Category "Special Hours & Notices"
Please don’t forget that ReadyCare will be closing early on Wednesday, January 10th, Thursday, January 11th & Friday, 12th, 2018. We will be returning to our regular schedule on Saturday, January 13th, 2018. When you need care for your minor illness or injury, come to Pullman ReadyCare! 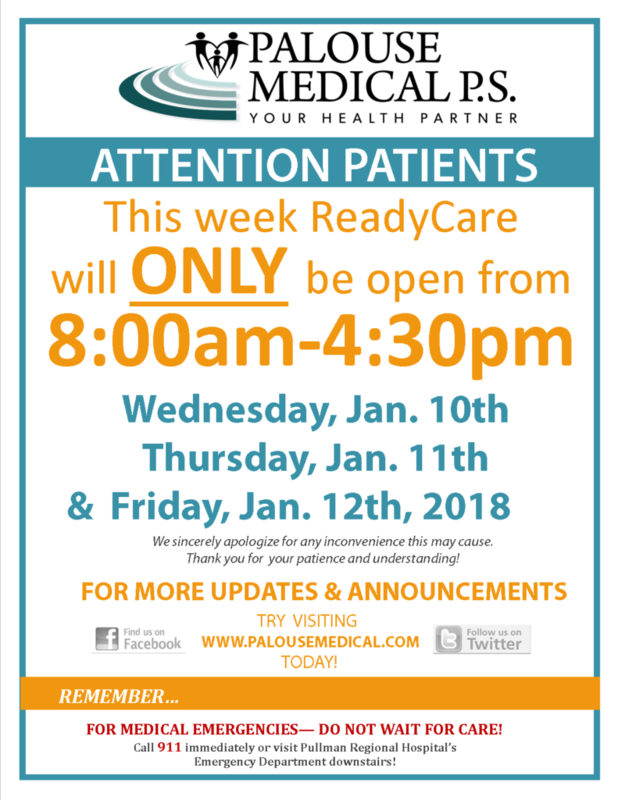 To help you get feeling better, faster, Pullman ReadyCare has recently extended their weekend hours and added more providers to their team. REMEMBER: FOR MEDICAL EMERGENCIES— DO NOT WAIT FOR CARE! Call 911 immediately, go to the nearest Emergency Department or visit Pullman Regional Hospital’s Emergency Department downstairs! 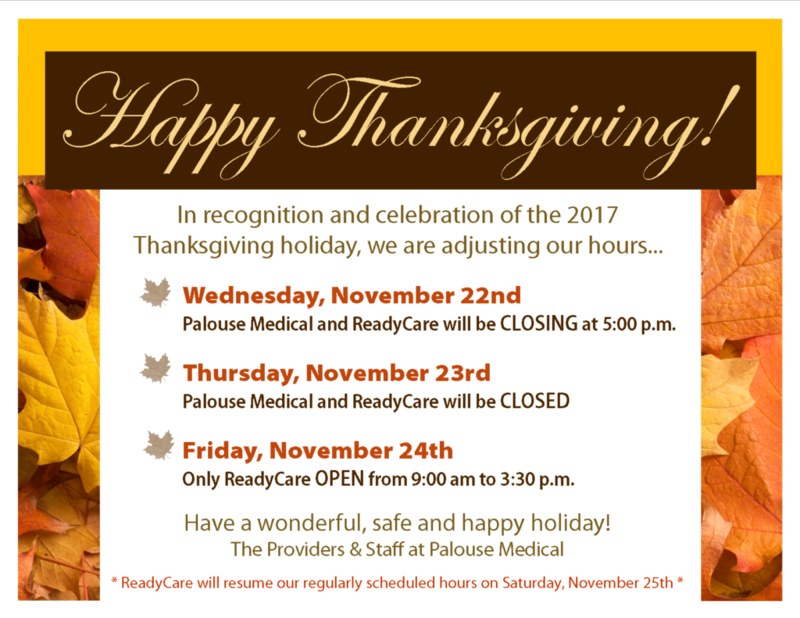 In recognition and celebration of the 2017 Thanksgiving holiday, Palouse Medical and Pullman ReadyCare will be adjusting their office hours. 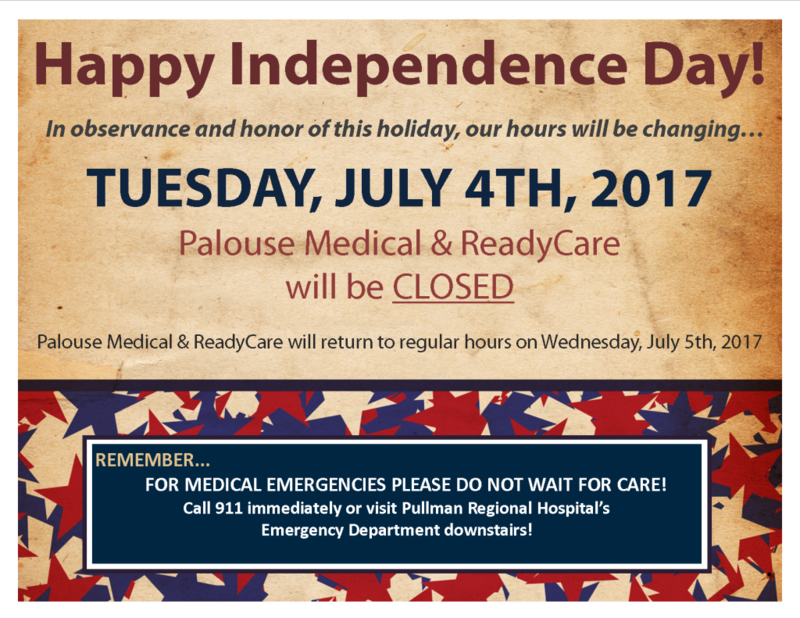 In observance and honor of Independence Day, both Palouse Medical and Pullman ReadyCare will be closed on Tuesday, July 4th, 2017. All of us at Palouse Medical wish everyone a safe, happy, and healthy 4th of July weekend! 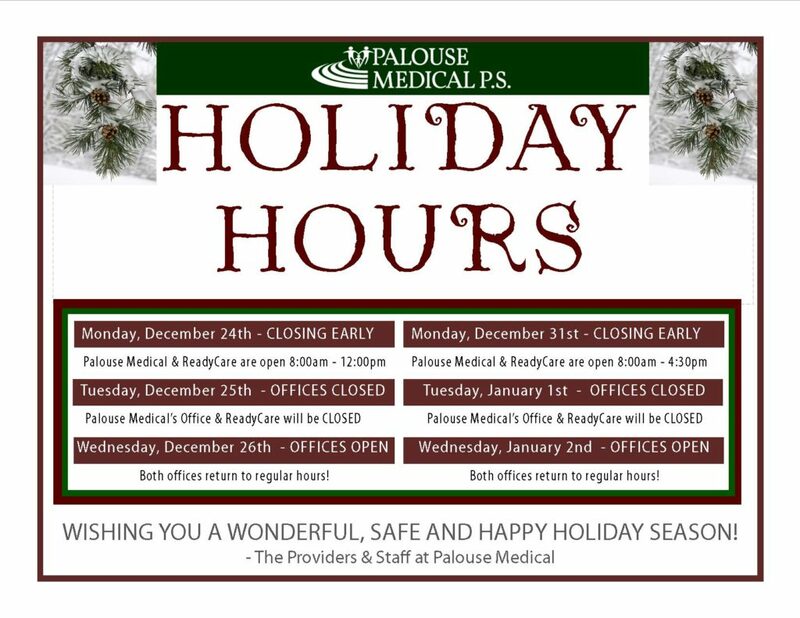 *ReadyCare & Palouse Medical return to regular hours on Wednesday, July 5th, 2017. 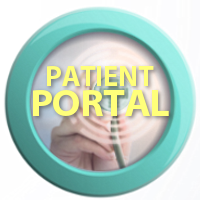 REMEMBER: FOR MEDICAL EMERGENCIES— DO NOT WAIT FOR CARE! 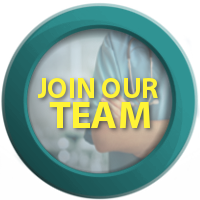 Call 911 immediately or visit Pullman Regional Hospital’s Emergency Department downstairs!